The British Hurricane	 British Hurricane Contenders EU Rank #1 Hafficool Hafþór Hákonarson off tank Dannedd Daniel Rosdahl dps Tsuna Samir Ikram dps numlocked Seb Barton tank bock1 Jakob Kleveland support Jofi Joni Ilves support have announced the departure of head coach Shifty. In addition, the team has moved CrusaDe to the bench and made him available to trial with other teams. We would like to wish the best of luck to @OverwatchTactic and inform that @CrusaDe is being benched. Shifty was picked up with the rest of Those Guys prior to Contenders Season 1. 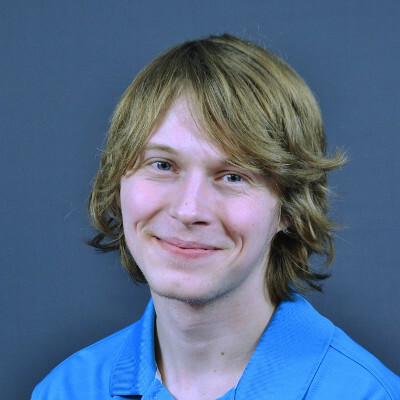 He was the only coach on the team's staff until earlier this month, including during the team's title run in Contenders Season 1. The Hurricane failed to find the same level of success in Contenders Season 2, however. 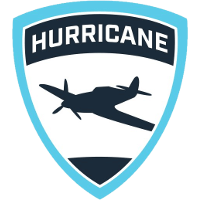 The Hurricane, who are the only academy team in Contenders Europe, failed to make it into the playoffs after a fifth place finish in their group. The team will now have to compete in the next season of Contenders Trials to remain within Contenders. With Shifty's departure, Elbion is the only person on the team's coaching staff. He was hired as an analyst shortly following the end of the team's Contenders season. Shifty will now be a free agent in search of a new team. CrusaDe played in four of the team's five matches this season for a total of 10 maps. He has spent the last two seasons of Contenders splitting time on main support with FunnyAstro. The organization has expressed CrusaDe is free to trial with other teams while on the Hurricane bench. So mad Crusade got benched. 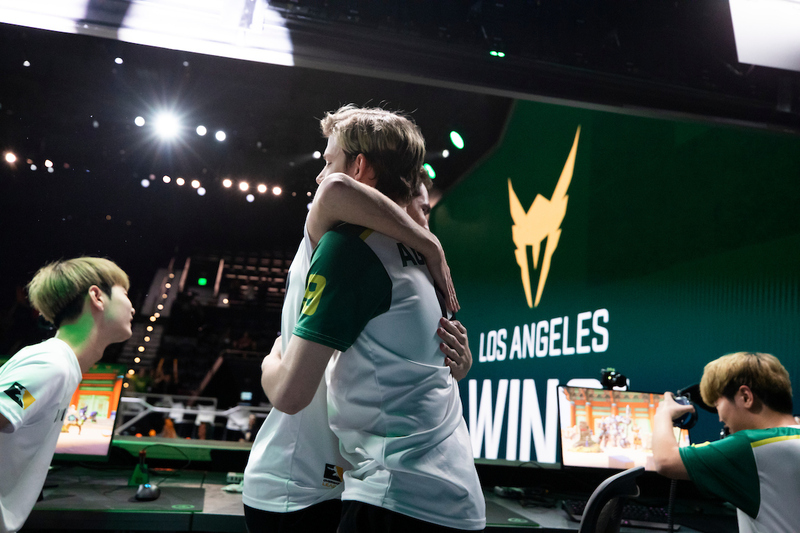 Bock/Crusade is the best support duo out of OWL and deserve to get in together. I love funny but the combo of these two has been working great.